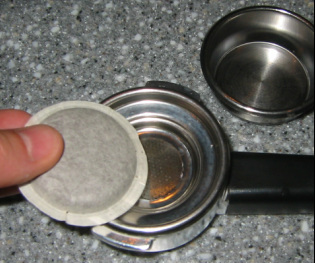 Each E.S.E. 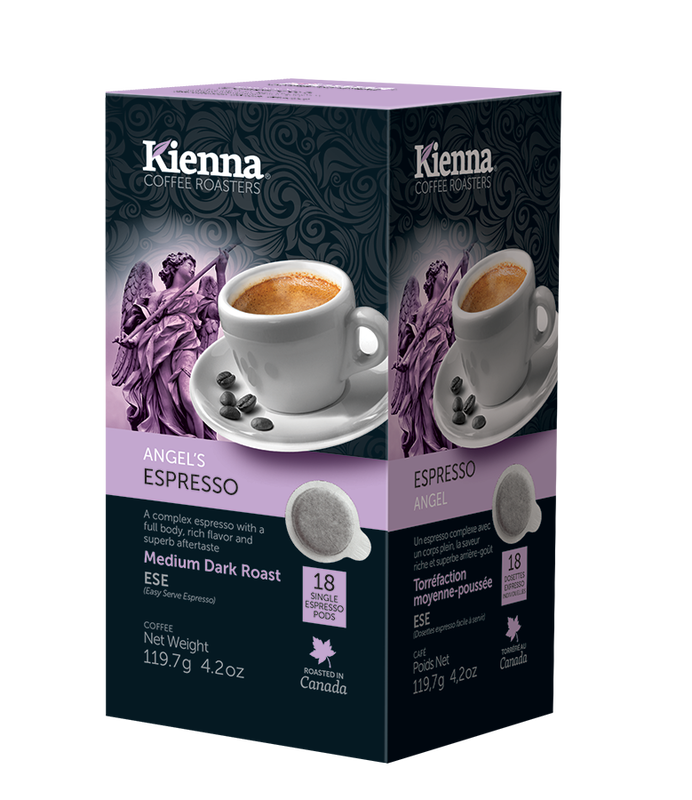 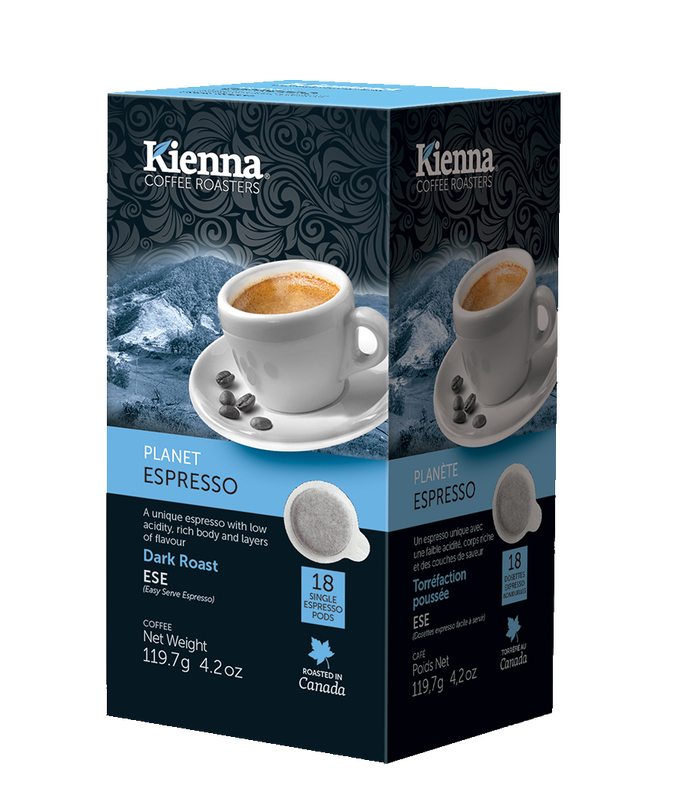 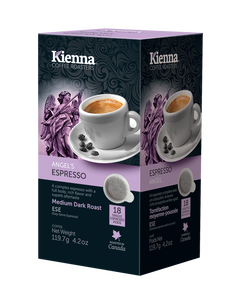 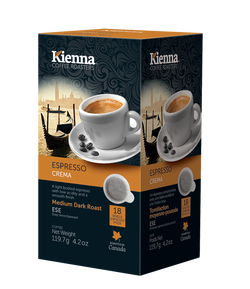 (Easy Serving Espresso) pod contains 7 grams of perfectly ground, expertly tamped coffee to ensure delicious, consistent espresso each and every time. 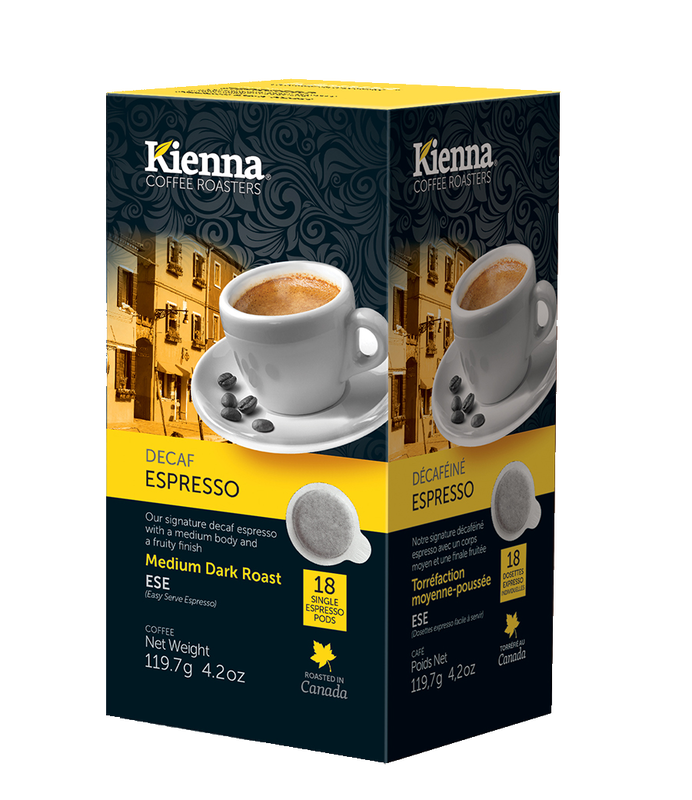 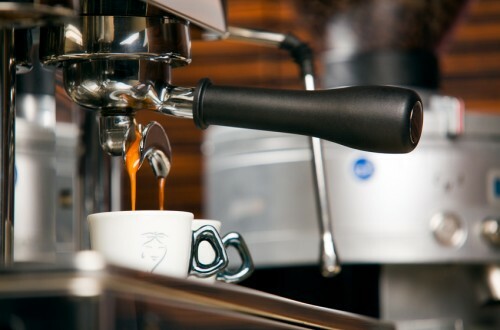 Simply insert a pod into an E.S.E.-compatible espresso machine and in less than 30 seconds it yields a delicious cup of rich, robust espresso. 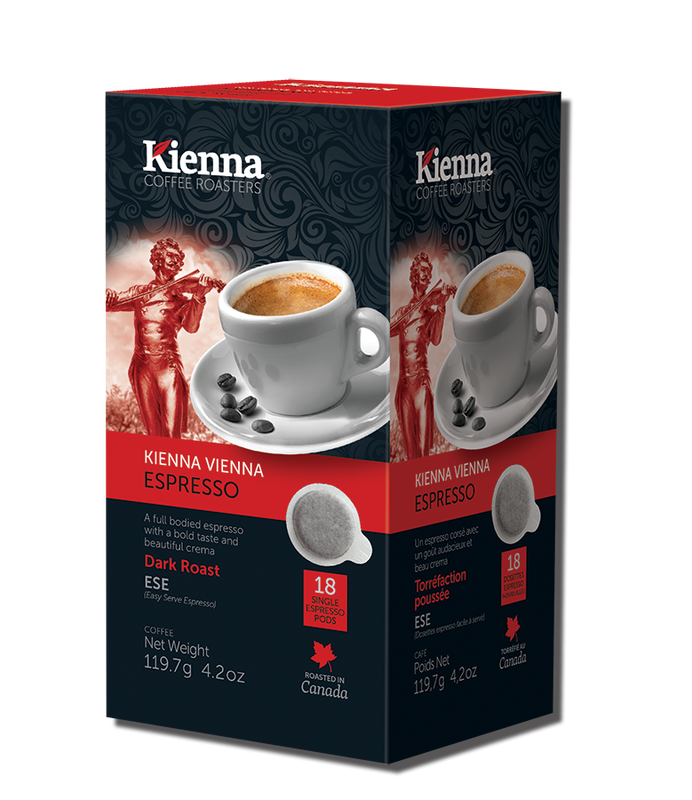 Click product image for larger view.